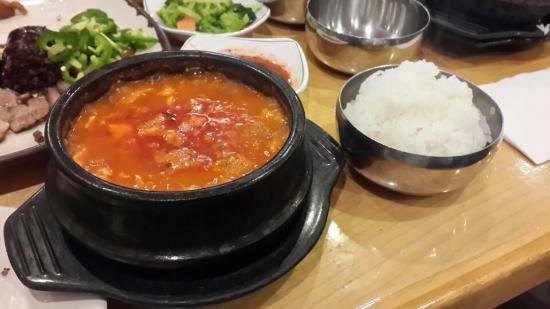 There aren't enough food, service, value or atmosphere ratings for Tofu House, Michigan yet. Be one of the first to write a review! 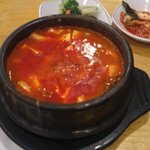 Really excellent Korean 'fast food' - get the soup special...really good, well prepared, plenty of food, fast and courteous service. We have been coming here for 2 years and it's always a treat. A bit on the high $$ but worth it. Sushi and other Japanese food are close to authenticity. Isn't it fun to travel, without leaving Your home? The TV moniter shows news cast, in Korean! 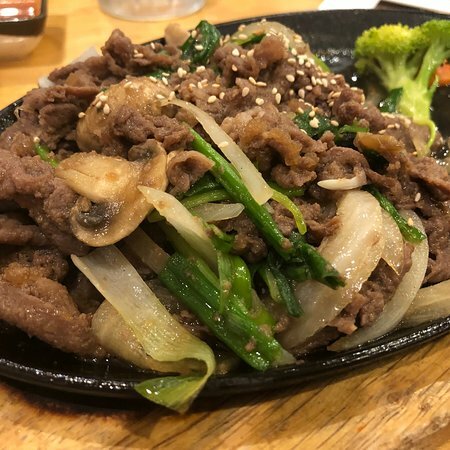 The food is tasty, but a little expensive. 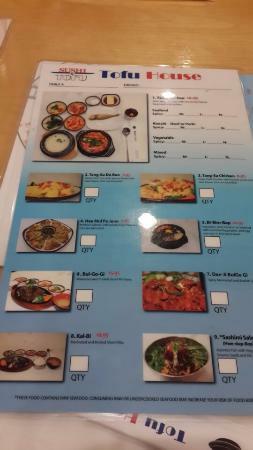 The waitstaff can barely speak English, so try to be patient with them. 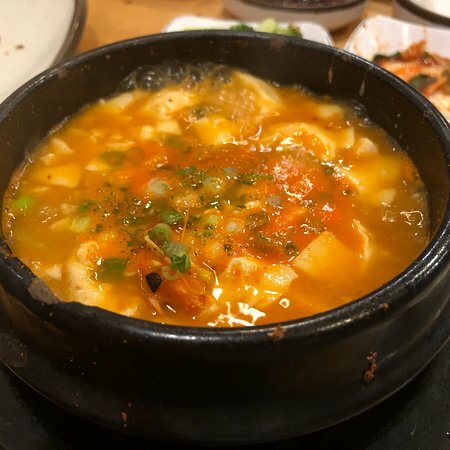 Get quick answers from Tofu House staff and past visitors.